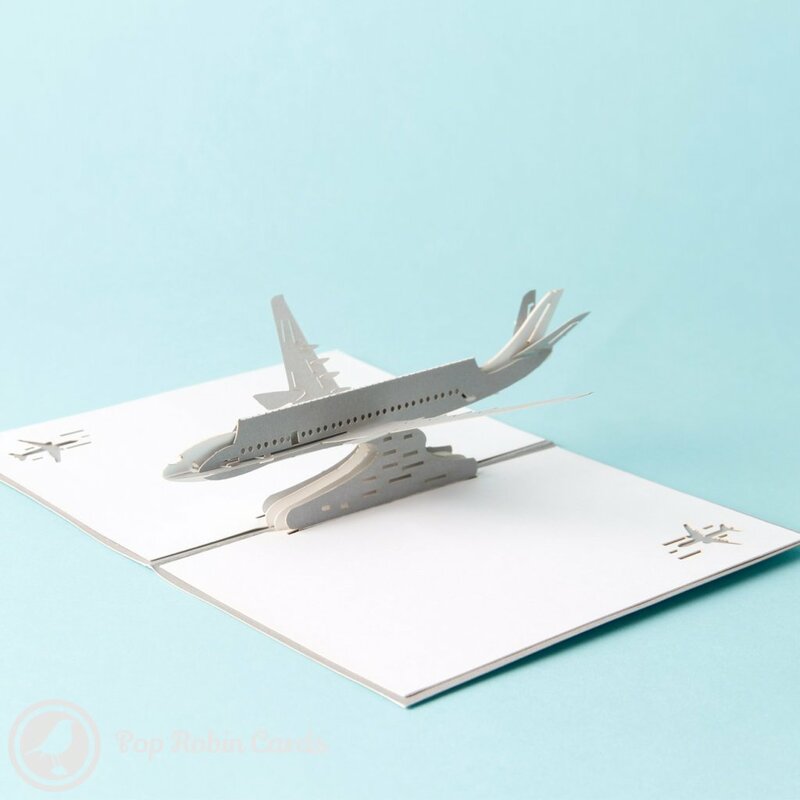 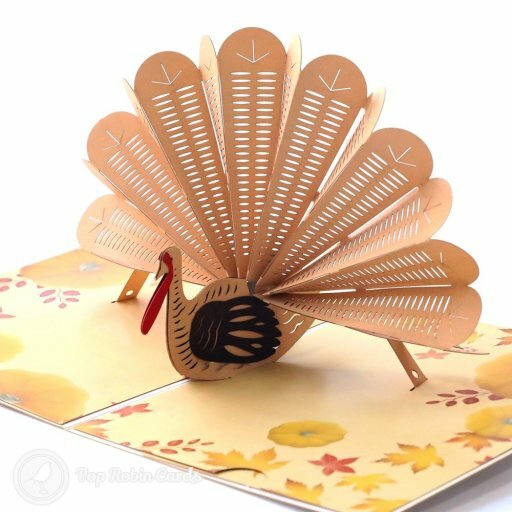 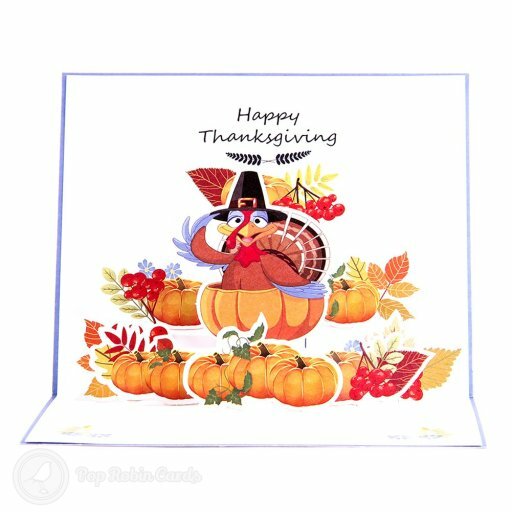 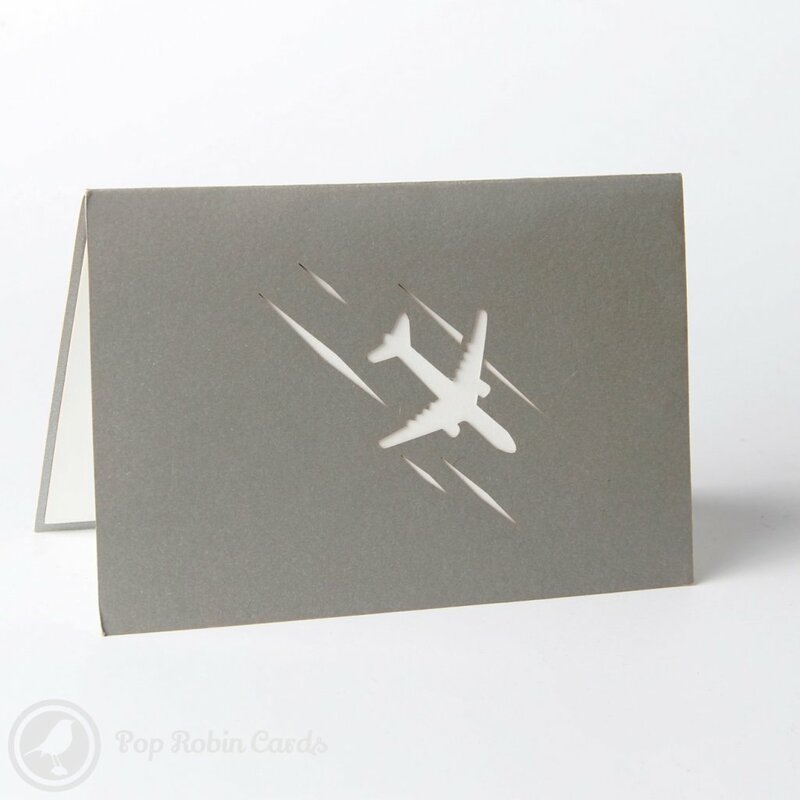 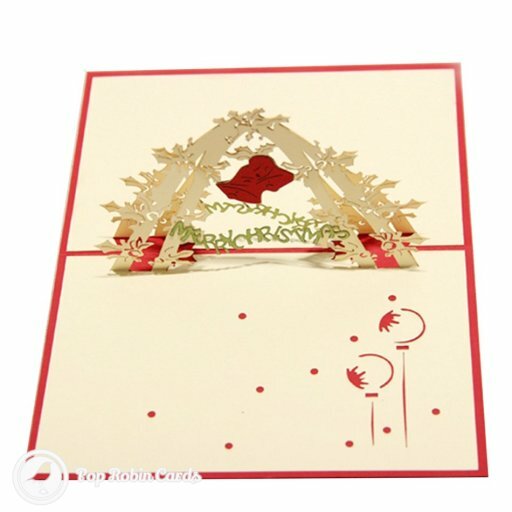 This card is perfect to give to a plane enthusiast with its 3D pop-up airplane design. 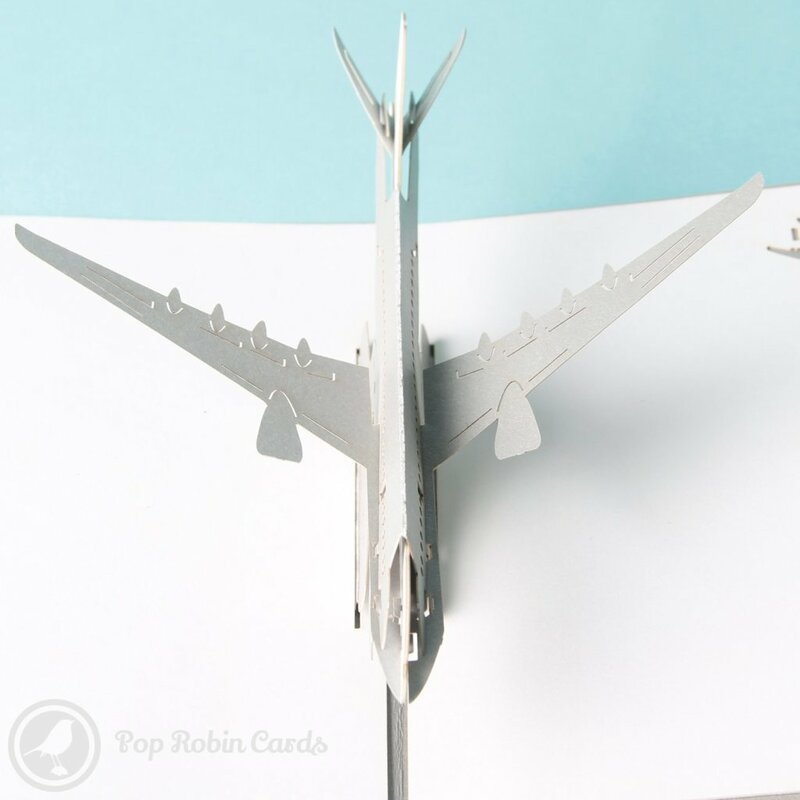 It opens to reveal a silver jetliner, and has a stenciled plane on the cover. 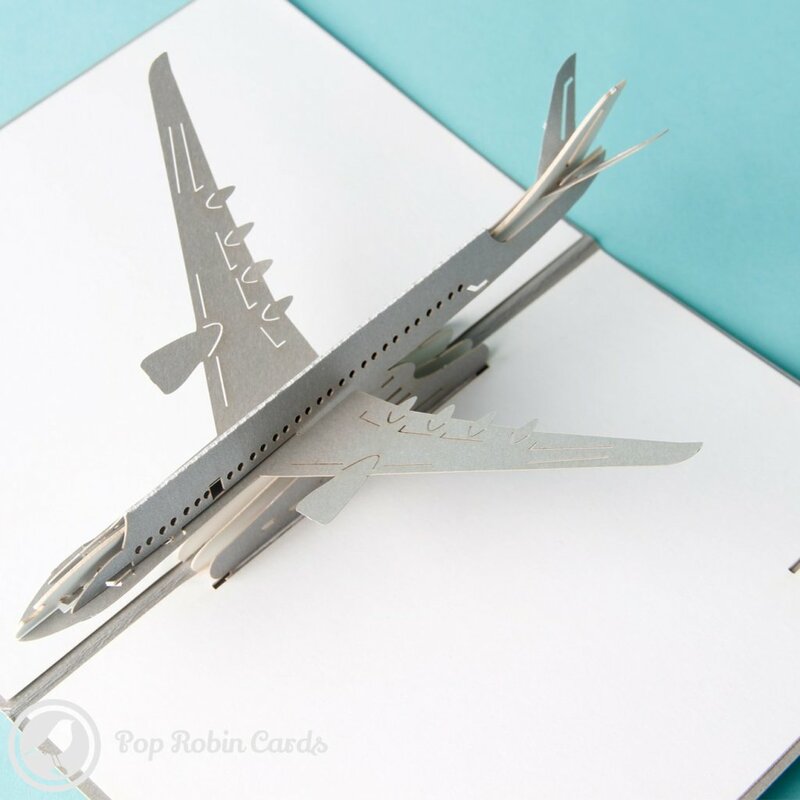 It also makes a great card for a regular traveler or someone setting off on their next journey.